Bowls Jersey stalwart Phil Bichard, currently a member of the Sun Bowls Club but who plays a major and supportive role in the fabric of Island Bowls has unfortunately had a bleed on the brain and is currently in the UK receiving the appropriate care. 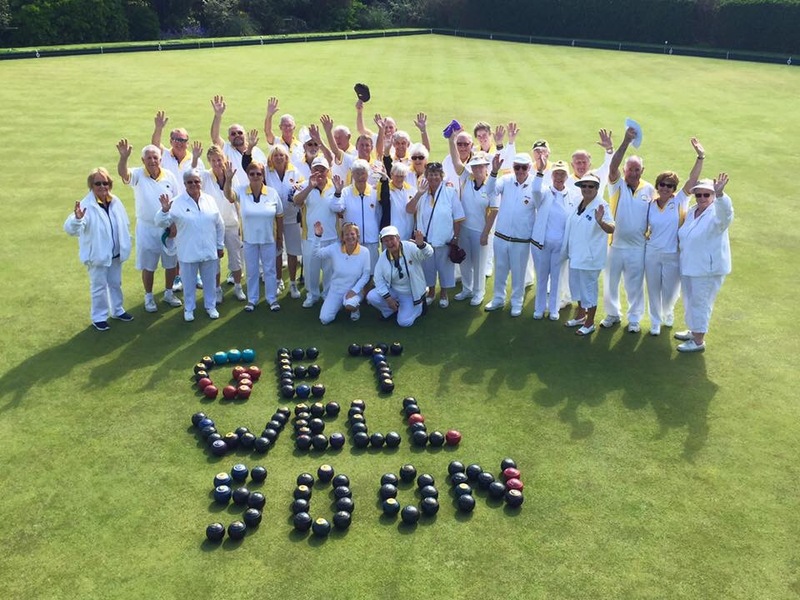 Bowls Jersey extend our very best wishes to Phil and hope he makes a speedy recovery, and as a bowls community stand by to offer Joan and Phil any assistance required once he is home. Stick in Phil, and know we all want to see you back on the green shortly!